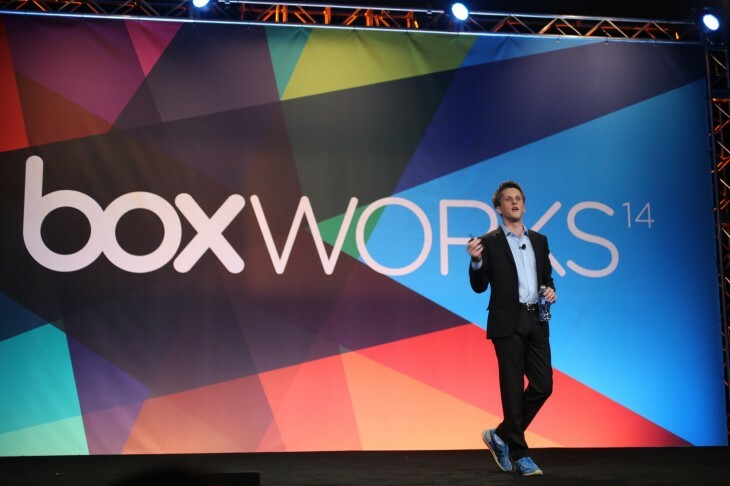 At Boxworks 2014, Box CEO Aaron Levie announced that the company is building a suite of features to better serve its business customers. The new Box Workflow adds a workflow process on top of the Box platform using rules-based tasks and machine learning. Using open APIs, the Box Workflow employs automation and metadata features to create workflows. For the rules-based features, the metadata can be mined to create IFTTT-type triggers. For example: if your business needs to separate credit card charges from cash charges, it can create a rule that automatically finds those different types of charges and send the cash charges to a folder or to an employee. The rules feature can also be used to create time-based triggers. For example, you can be reminded when contracts are about to expire. The logic-based machine learning feature can help to quickly classify documents based on the content of the document. For example, if you have uploaded highly classified documents, the system could determine whether a new document should be added to the existing cache by just viewing the document’s content. Finally, the entire Box Workflow system will be available via Box’s open V2 API. So enterprise customers can build Box Works into their current organization workflow. 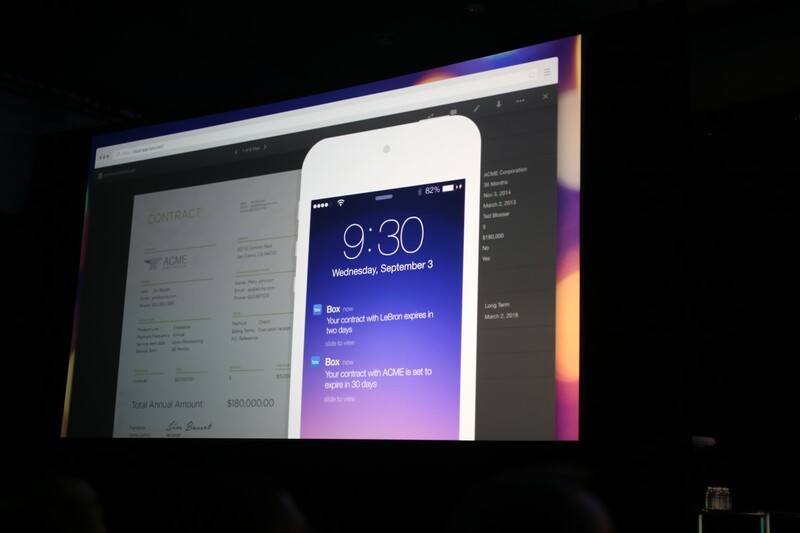 Box Workflow will be available in 2015.